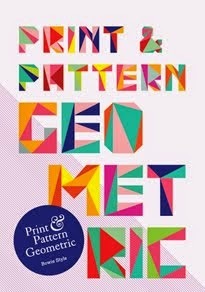 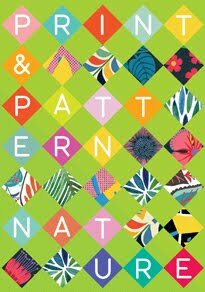 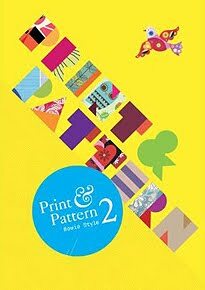 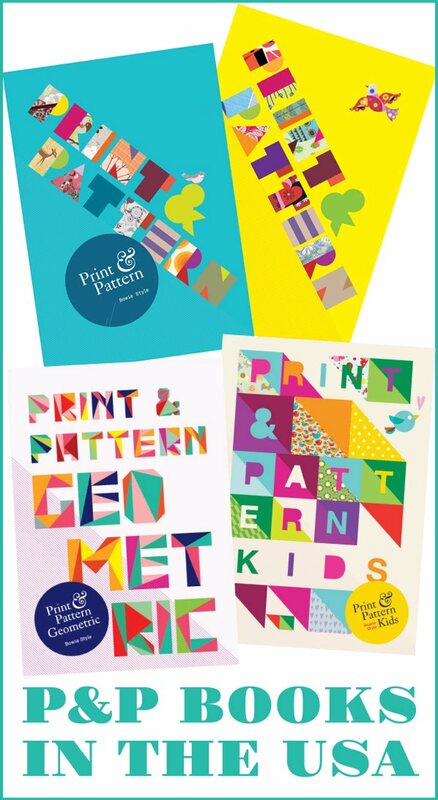 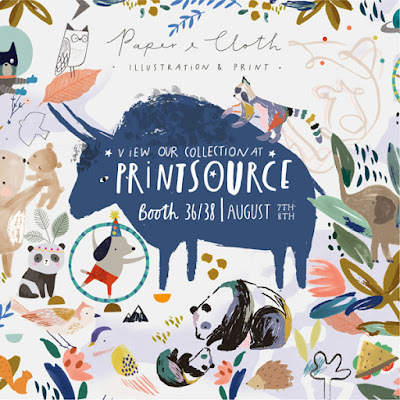 It's Printsource time again next week and if you are lucky enough to be going to NYC for the show don't miss Paper & Cloth (flyer above) in Booth 36/38 from 7th-8th August. 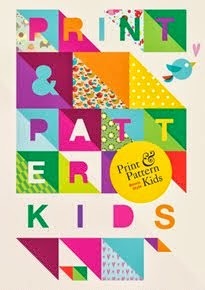 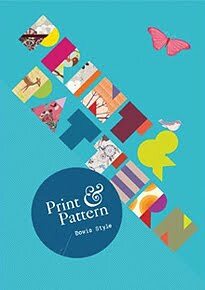 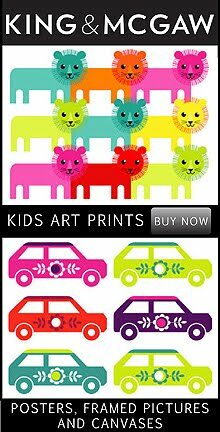 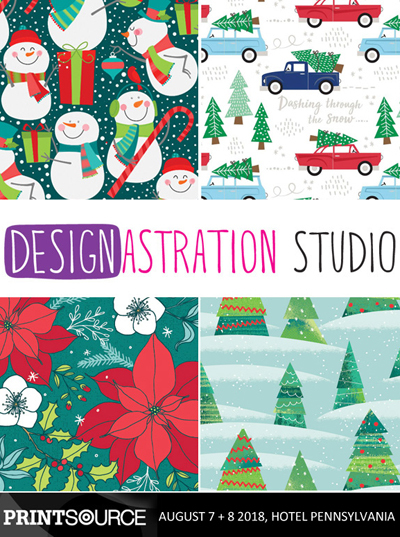 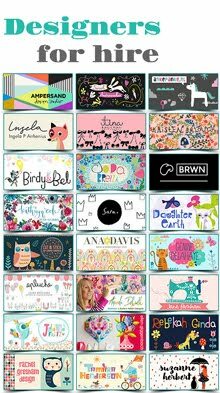 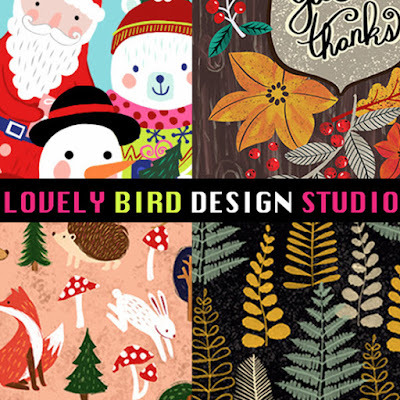 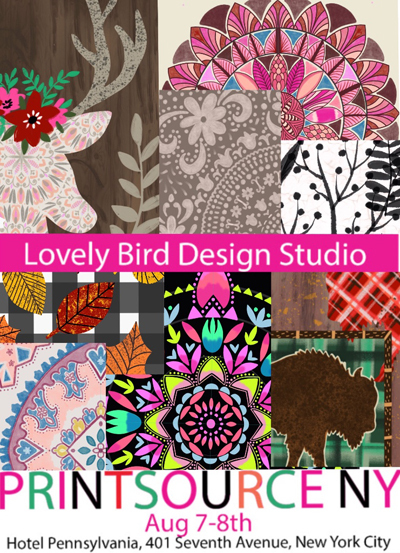 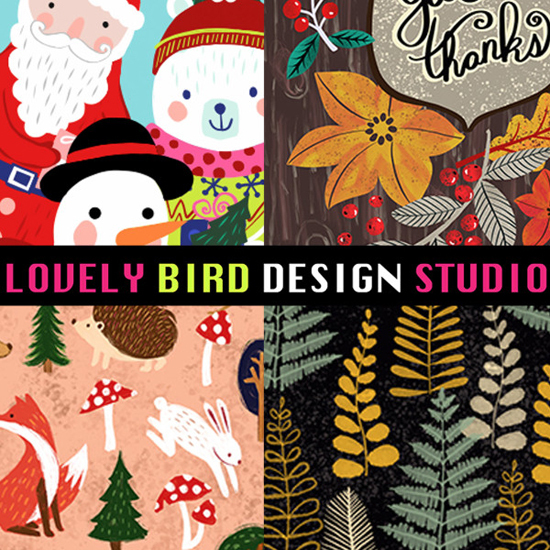 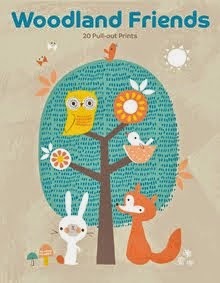 Lovely Bird Design Studio will also be a Printsource with new boho, rustic and Christmas collections. 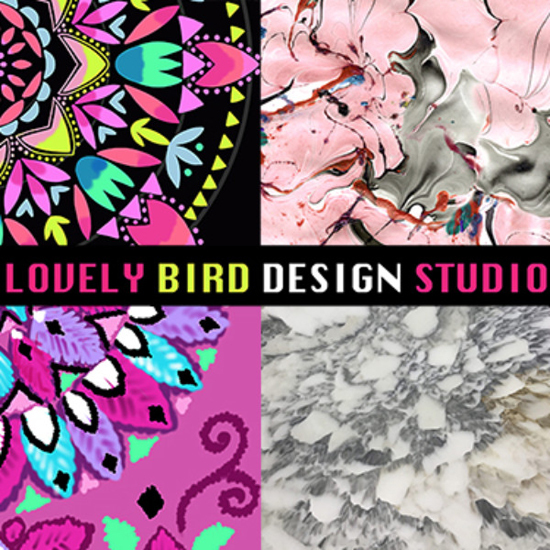 They'll also have new textures and hand painted marble and new Spring/summer updates If you are unable to stop by the show just send them an email to stop by our groovy studio or they can even visit clients directly. 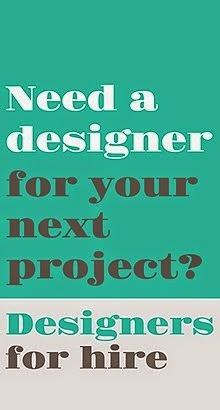 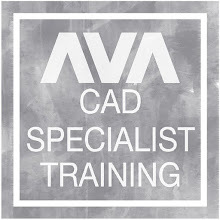 And finally look for the Designastration Studio.